There are two options when a working responsibilities and maternal responsibilities become challenge for a working mother. 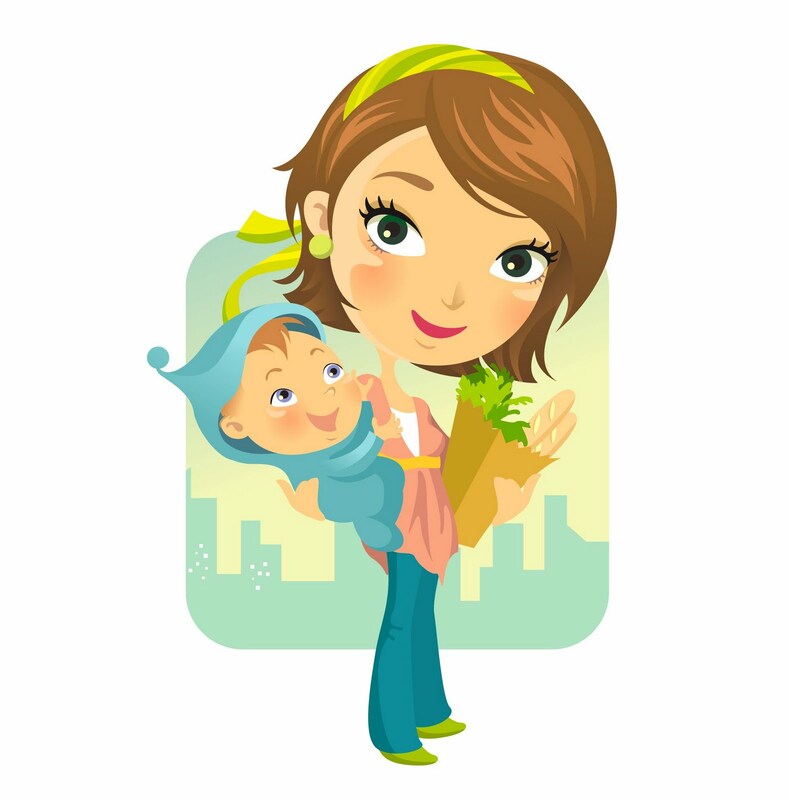 Mother who is willing to fulfill his maternal responsibilities along with his professional responsibilities has two options i.e. baby sitters at home or daycare facilities. In this article we will discuss the corns of hiring baby sitters at home. Hiring Baby sitter at home can be more expensive than sending your child to daycare. If she is ill and make any holiday she will not provide you with substitute which means off from your office and you will be unable to fulfill your professional responsibilities. Where as in daycare, they will not tell you that today we cannot facilitate your child because today daycare attendant, but they will provide you with substitute. Secondly, having a stranger at home full day with your child with no guarantee that your child will not be mistreated. And secondly we cannot deny from this truth that in Pakistan majority baby sitters which are hired at home are maids and illetrate persons, the first thing which a baby is going to adopt is his language skills and eventually it will effect his social and mental development. Because according to research the eyes of three month baby work like DSLR camera which see and capture everything. This article is written by Childy’s Day care and Playgroup. Childy’s Daycare & playgroup is an institute that provides a home like stable environment to childrens. In Childy’s we don’t have maid system. Children every work is done by qualified daycare attendants. While changing diapers disposable gloves are used and they make sure to sanitize their hands. and children have different diaper changing caring area as well. Children are given care in safe, loving and caring environment.